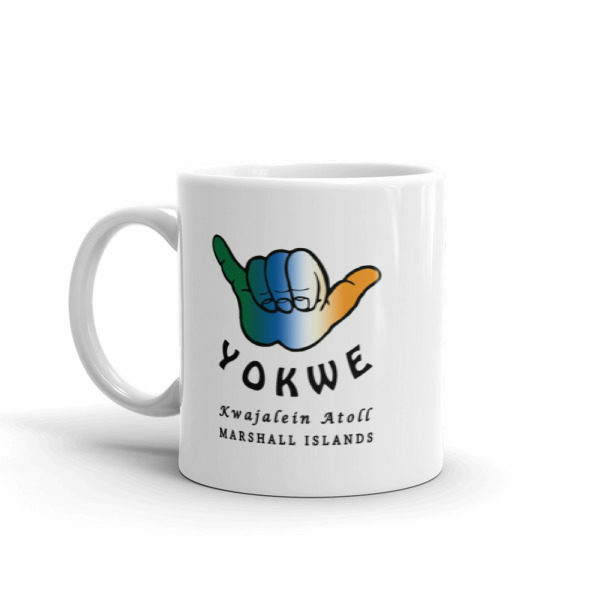 Get your Yokwe on! 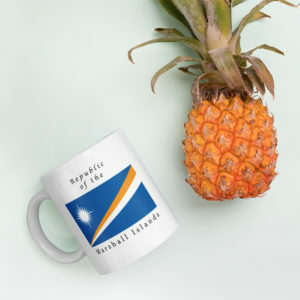 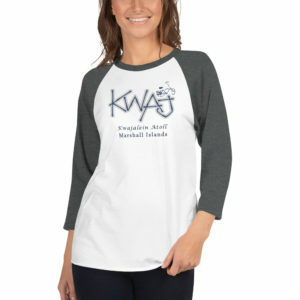 Feel the Marshall Islands vibe when you sip your morning beverage from this inspiring coffee mug designed by Kwaj Net. 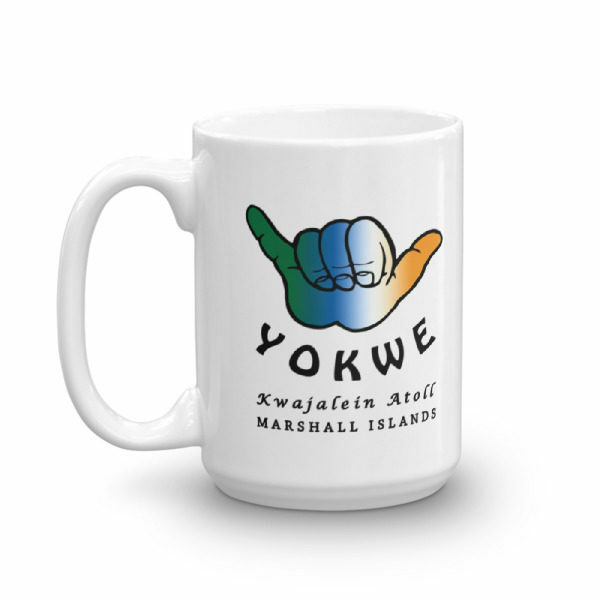 The shaka colors represent the flag of Kwajalein Atoll.